Business Process Management (BPM) has become a key focus for many companies, whether aimed at streamlining and automating critical processes, reducing costs or improving process effectiveness. The ability of BPM to bridge the divide between business communities and the IT systems running business operations makes systems more agile and responsive to changing business needs, improves operational visibility which enables better governance and control, and opens the way to broader and deeper levels of business transformation and innovation. Software vendors have not been slow to react to this opportunity, and although there has been significant market consolidation over recent years, with smaller, specialist BPM companies being snapped up by some of the major IT suppliers, there are still a number of BPM solutions in the marketplace. Three suppliers with quite different approaches to BPM are Pegasystems, IBM and TIBCO Software. Pegasystems is a ‘pure play’ BPM vendor, with its entire business based around its BPM solution. IBM has been committed to BPM as a driver of business value since the technology emerged, but this commitment has been greatly reinforced through its positive experiences with thousands of BPM-based global services engagements; as a result, IBM has brought considerable strength to bear on what it sees as a major strategic initiative. TIBCO Software has built a new BPM solution on its Java-based ActiveMatrix application platform, replacing the acquired Staffware iProcess Suite, and is looking to BPM to improve the alignment of the ActiveMatrix platform with business needs. But the difficulty for senior managers is that BPM can seem quite a complex area, with vendor presentations quickly dropping down into long and confusing lists of detailed technology arguments and functional checklists. What many managers are looking for is sufficient information on the different vendor approaches to be able to get a feel for at least a priority list of potential suppliers. This assessment tries to satisfy this need, taking a high level look at the BPM functionality offered by each of these players and drawing out some of the main differences. In the final analysis, a key difference of philosophy and approach emerges throughout the assessment which is likely to strongly influence any BPM purchase decision. Pegasystems has taken the route of focusing on those decision-heavy processes often found in industries like financial services and insurance, and specializes in delivering packaged process solutions for specific process needs. IBM has opted to follow the dual path of providing packaged, industry-focused process templates to speed project delivery while at the same time enabling additional value to be delivered across a wider range of enterprise needs. 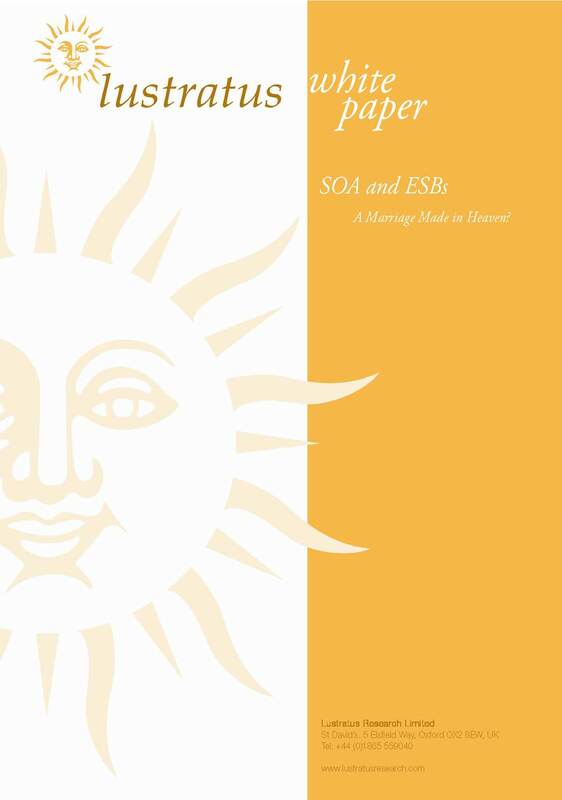 TIBCO Software has focused primarily on BPM as a logical extension to its SOA-based middleware offerings that improves its appeal to the business community. 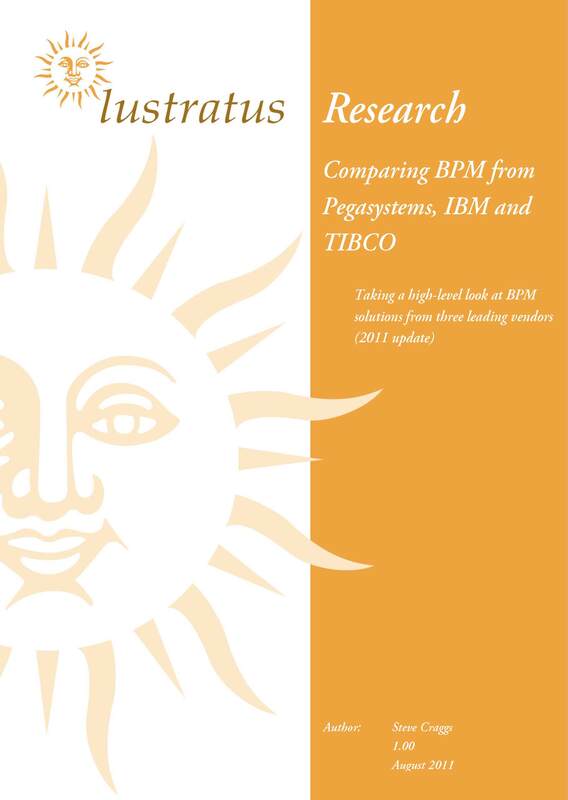 This paper provides a high-level assessment of how Business Process Management (BPM) offerings from Pegasystems, IBM and TIBCO compare. 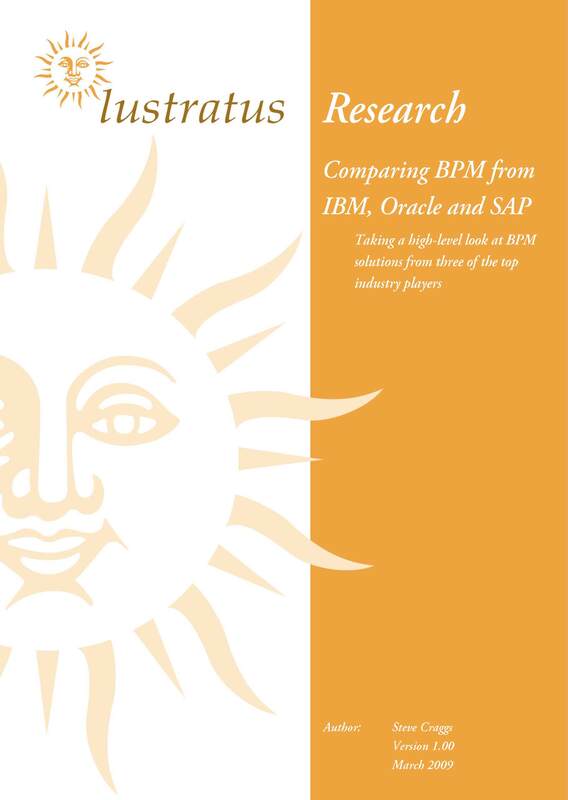 We anticipate publishing updated versions of our competitive BPM reports in 2014. Watch this space! 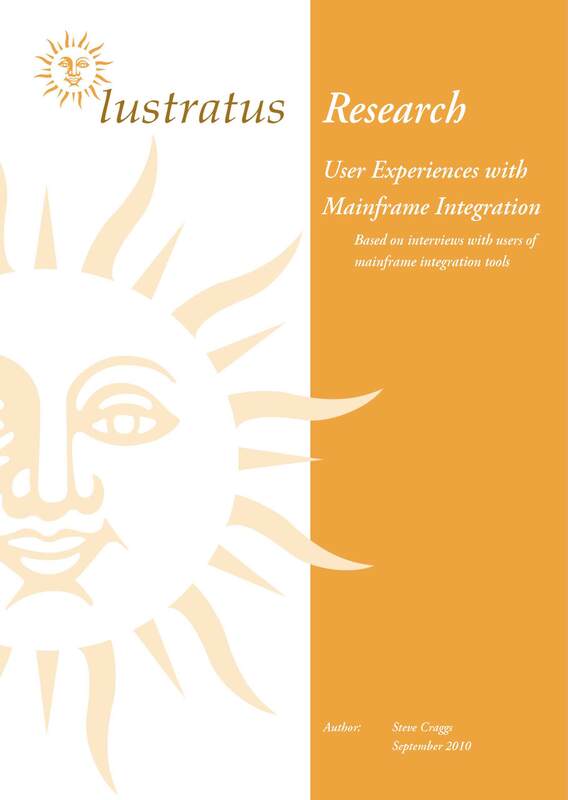 I am interested in an updated version of this report – especially on Pegasystem BPM capabilities and positioning in the market. Do you have a proposed date for this document issue? Hope to have something out in the second half of the year. Fingers crossed! IBM LinuxONE; what’s in a name? Why did IBM produce the MQ Appliance? 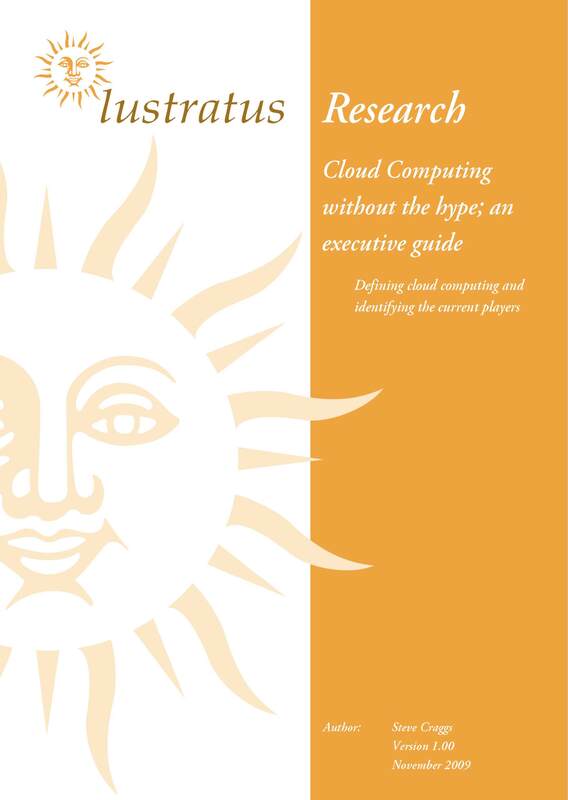 2015 Middleware Market predictions are out now! Brenton on Why did IBM produce the MQ Appliance?